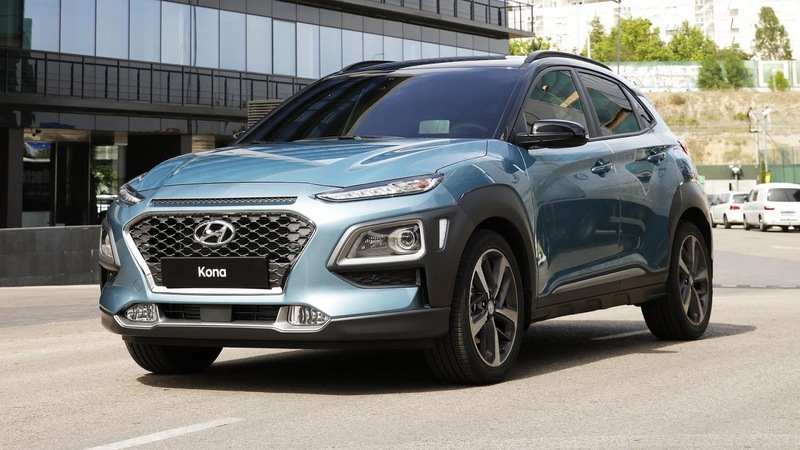 Hyundai workers in South Korea have stopped building the Kona SUV as a protest against the company, with the labor union claiming there are plans to lay off people working on the assembly line. This protest comes a week ahead of Hyundai’s scheduled U.S. launch, with the union warning the carmaker for a wider strike. Hyundai workers are also in annual talks with the management over pay, Reuters reports. 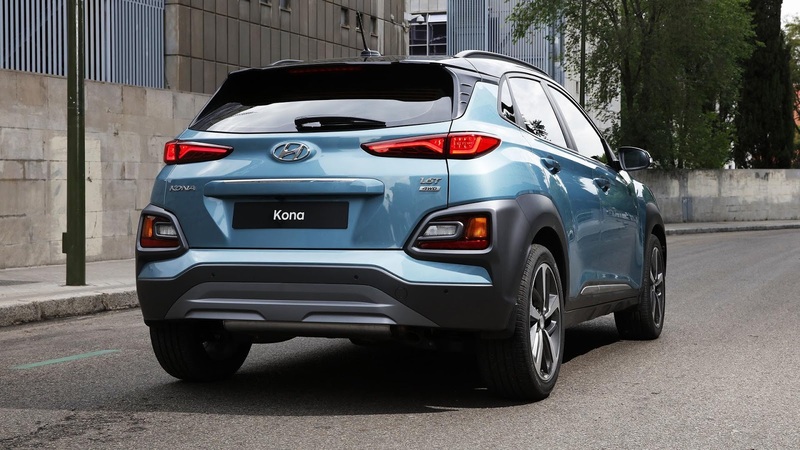 Hyundai has been negotiating with its labor union since October over Kona’s production plans. 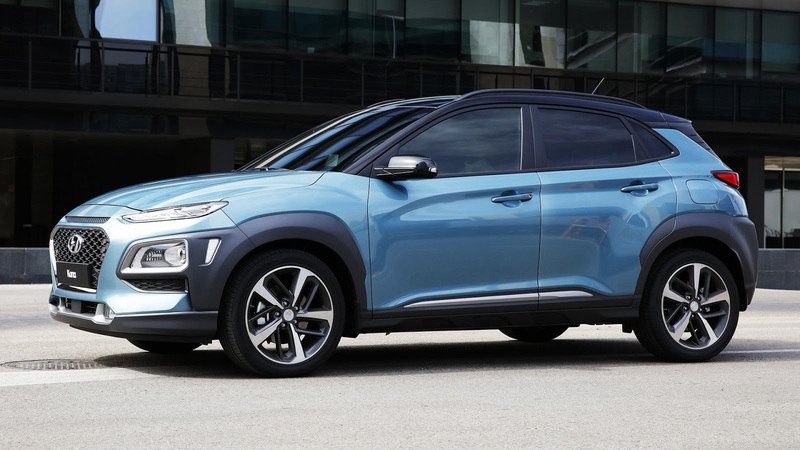 The Korean company’s new sub-compact SUV is a key model to their plans to reverse a U.S. sales slump. The union labor argues that Hyundai wants to add more automation and outsource more of the assembly of key sections. 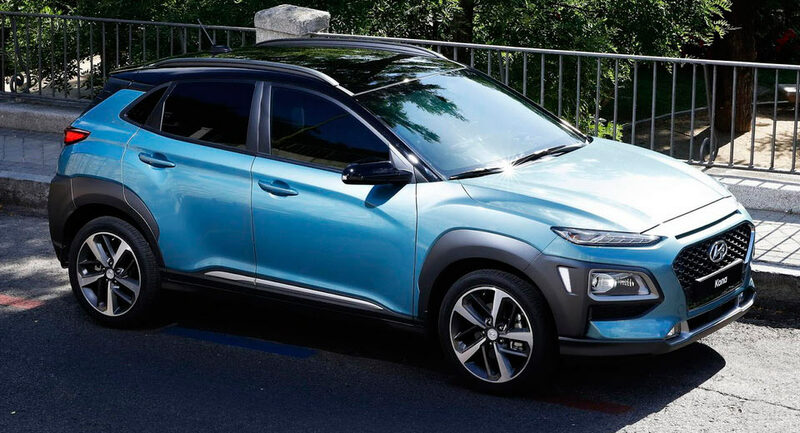 Hyundai on the other hand says that the union is making “irrelevant demands”, such as adding extra windows in the factory as part of the discussions. 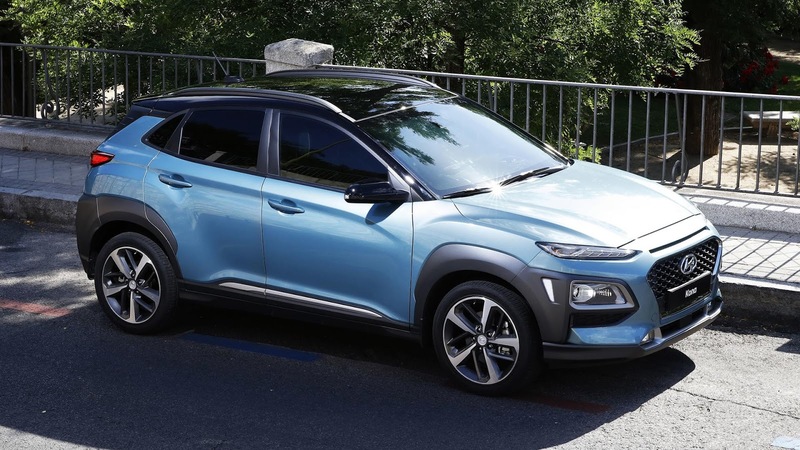 Union leader Ha Boo-young said that the carmaker’s decision to start production of the Kona on a new assembly line was made without consultation from the union and that’s unacceptable. He also added that a wider strike is still on the cards “should there be another provocation by the management”. 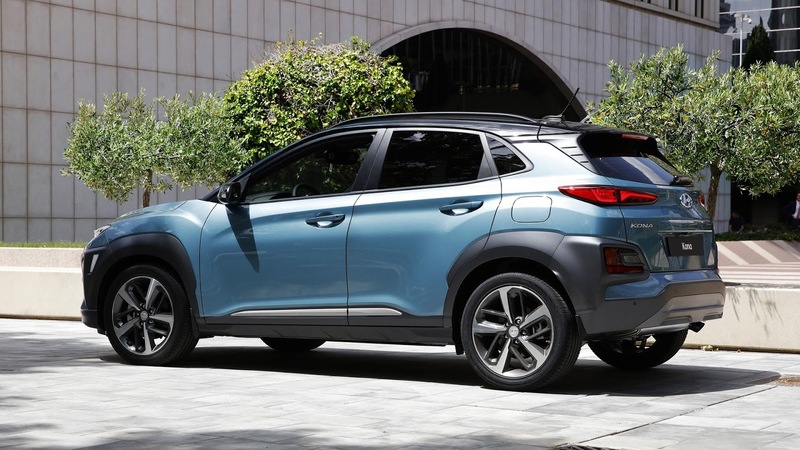 Hyundai Motor president Yoon Kap-han said that it was regrettable that the labor union is disrupting the production of a high-demand model at a time when most of their plants are “suffering from the worst sales slowdown”. So far, the assembly line remained closed for two days this week which is equivalent to 1,230 units, according to Hyundai.